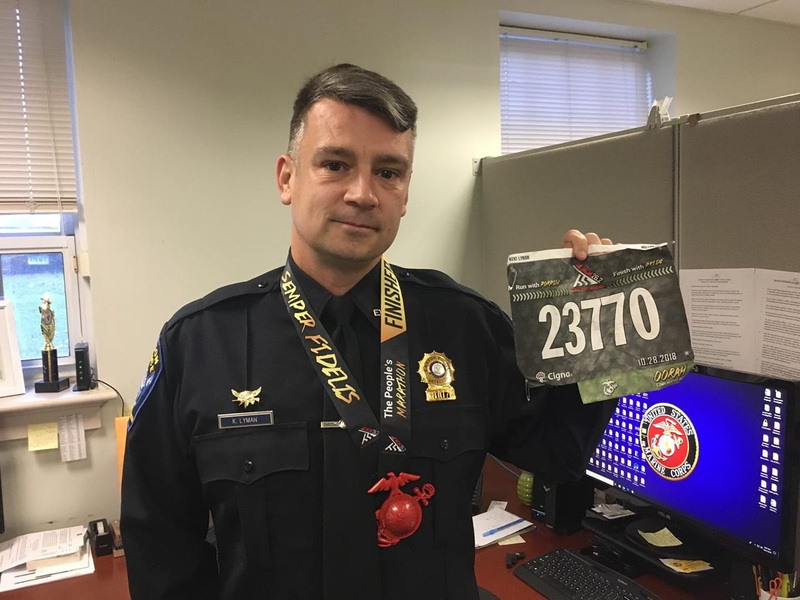 The Easton Police Department proudly recognizes Marine Corp Veteran and Easton Police Detective Kent Lyman who completed the 43rd annual Marine Corp Marathon in Washington D.C. on October 28, 2018. Detective Lyman ran the marathon in 4 hours 16 minutes and placed 5,118 out of 27,640 runners. Detective Lyman is a ten year veteran of the Easton Police Department. Chief Shaw and the members of the police department salute him for his service to our country and to the Easton community. On July 31, 2018 the victim came into EPD to report a dog bite that happened the previous day. He stated that he was sent by his job to deliver a package to a residence located on Wilson Road. While walking towards the house, a German Shepherd came from around the corner of the house and bit him on the arm. The victim sought medical attention for his wound. The dog was put on an On-Property Quarantine. Sometime during the evening of August 8, 2018 a motor vehicle on North Park Ave was rummaged through and a wallet was stolen. No other vehicle in the area are reported to have been entered. 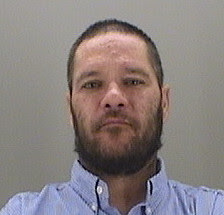 Mr. Pettit turned himself in on July 30th after learning the EPD held an active warrant for his arrest for Failure to Appear, on a previous Motor Vehicle Misdemeanor he had received in April of 2018 for Operating unregistered MV, No insurance, and Misuse of Registration. Mr. Pettit was unable to pay the $500 bond and was transported to court on July 30, 2018. On August 2nd the victim called the EPD after an argument ensued with the offender. The victim accused Mrs. D’Angelo of throwing a glass at the victim and causing a cut on the victim’s leg. 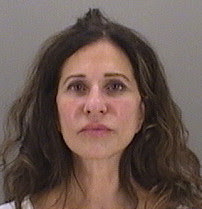 Mrs. D’Angelo was arrested for Disorderly Conduct and released on a Written Promise to Appear on August 3, 2018. An anonymous message sent to the Easton Animal Shelter on August 5, 2018 about several livestock who were underweight and had no water on Orchard Lane. Upon investigation into the allegation, it was discovered that not enough water was being provided for all of the animals and a few of the animals were underweight. The owner stated 2 out of the 3 animals, she recently inherited by the State and would be getting tested for worms and would provide the Easton Animal Shelton a copy of the results. No explanation of why the 3rd animal was underweight. ACO will follow up at a later date. Department received a few complaints for Pest Control Company soliciting. Company warned against soliciting in town without proper town permit. On 7/27/18 around 8:30 AM caller reports a black bear on his back porch and knocked down his bird feeders.